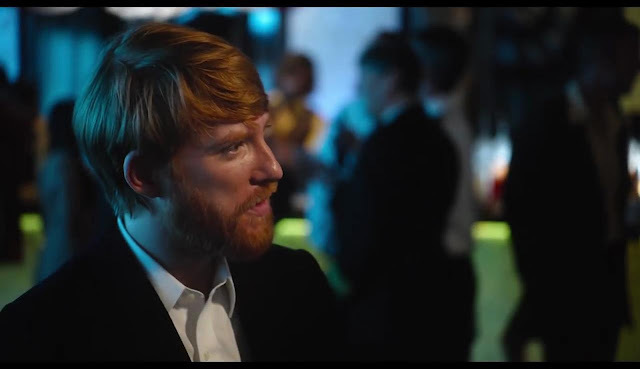 Home / CELEBRITY NEWS / Domhnall Gleeson, from "The Force Awakens" to "American Made"
Domhnall Gleeson, from "The Force Awakens" to "American Made"
Popularly known as General Hux in Star Wars: The Force Awakens – a character he will reprise in the upcoming Star Wars: The Last Jedi, Domhnall Gleeson is an Irish actor proving to be one of Hollywood’s most versatile talents—working across a number of diverse roles. 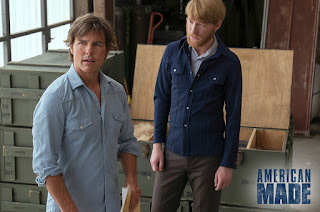 Now, Domhnall (pronounced as Donal) Gleeson stars opposite Tom Cruise in Universal Pictures’ American Made (in Philippine cinemas September 13). 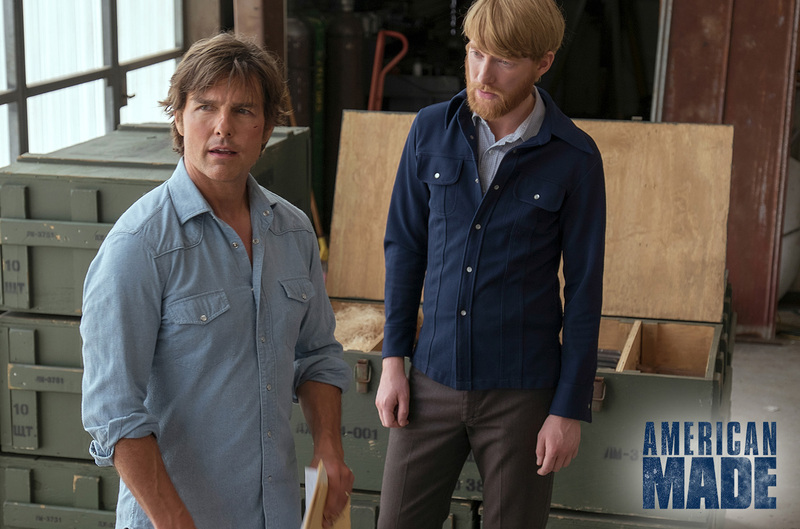 American Made is based on the outrageous (and real) exploits of Barry Seal (Cruise), a hustler and pilot unexpectedly recruited by the CIA to run one of the biggest covert operations in U.S. History. 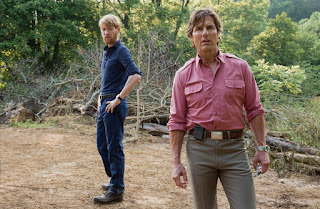 Much to the surprise of his wife, Lucy (Sara Wright Olsen), the charming entrepreneur has gone from a well-respected TWA pilot to a key figure in one of the greatest scandals in modern times. Little could they grasp that what started out as transporting contraband would lead to Barry’s help in building an army and funding a war. 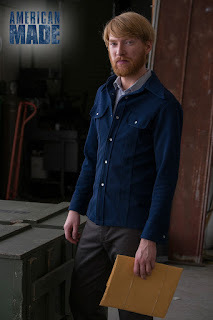 Gleeson, who plays CIA operative Monty Schafer, shows another side of the acting gifts he’s displayed in films from Unbroken and About Time to Ex Machina. Schafer sees Seal as his possible ticket to promotion and beyond, and plays him for what he’s worth. Director Doug Liman loved the idea of creating an entirely unexpected but powerful adversary for Seal, and found Gleeson was the perfect antagonist. 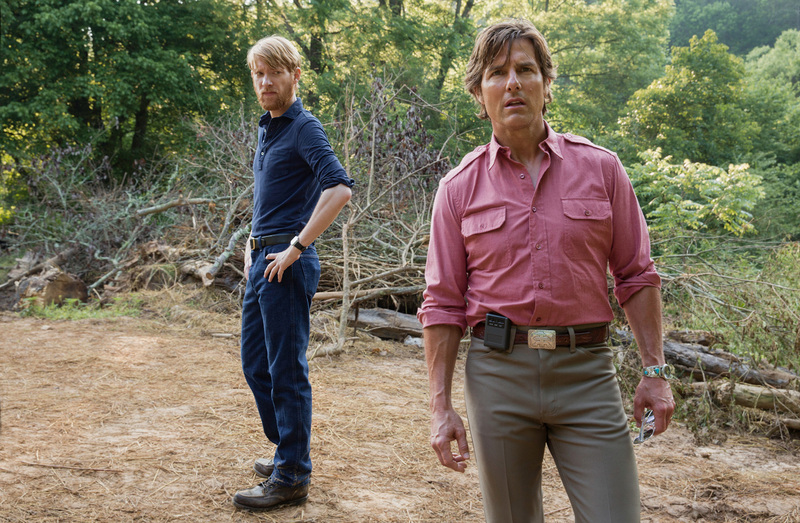 “I didn’t want to do that in the cliché way, with a CIA handler-slash antagonist, surrounded by computer screens and an army of people,” the director offers.